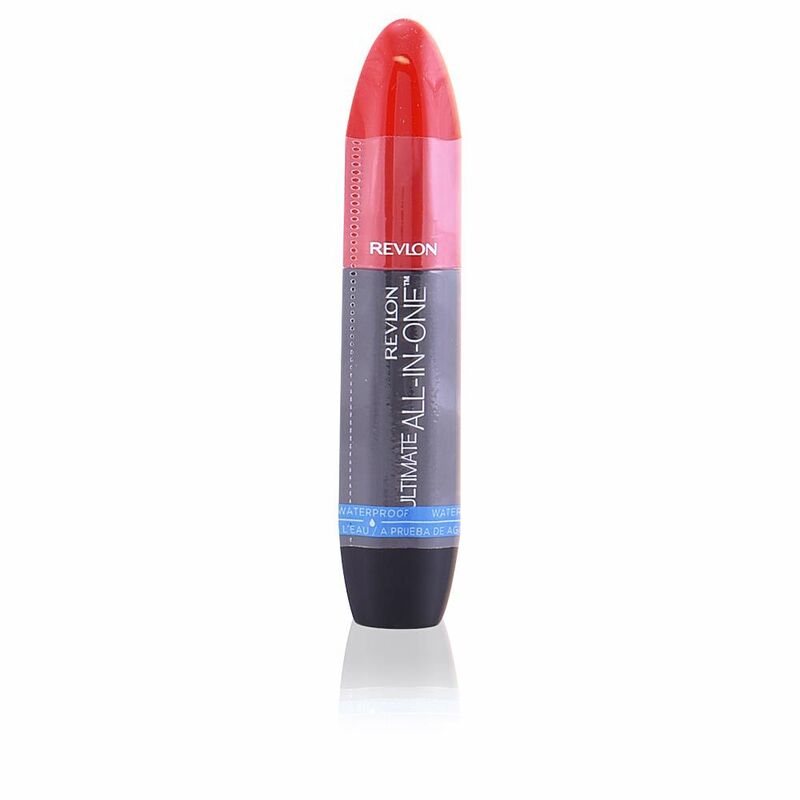 · Provides an intense volume and densifies this effect. 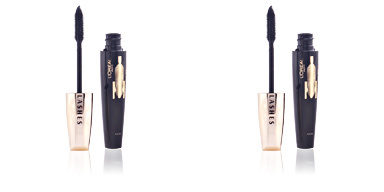 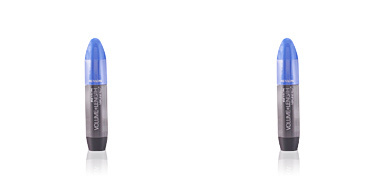 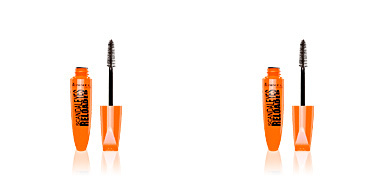 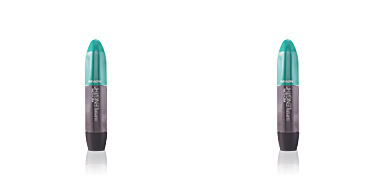 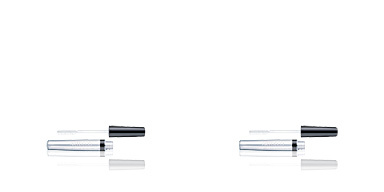 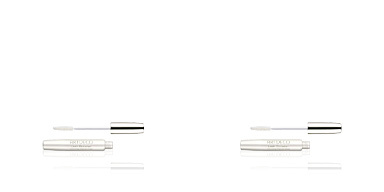 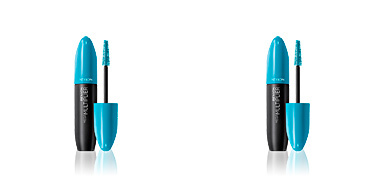 · Lengthens the eyelashes to infinity providing a dream look. · Defines their silhouette, avoiding the formation of lumps and keeping them perfectly separated. 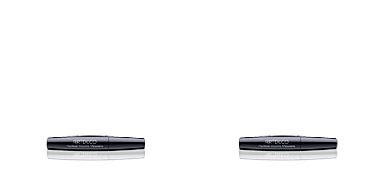 · Accentuates their curvature and elevates them considerably. 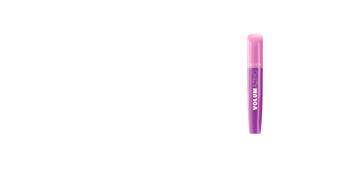 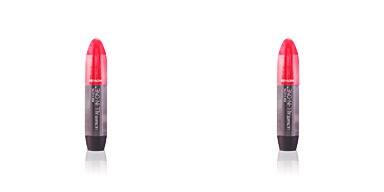 · Its intense color pigments provides shine and extreme coverage. 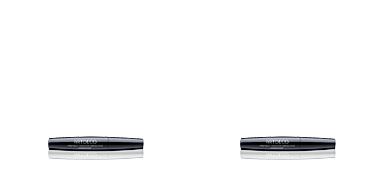 Its innovative and oval shaped brush has a central hollow that provides the necessary formula to cover them uniformly.